The year 2011 marks the 200th anniversary of the birth of writer Harriet Beecher Stowe. To celebrate this milestone, an exhibit highlighting the life and publishing career of Harriet Beecher Stowe is on display on Langsam Library’s 5th floor. A timeline noting important events in Harriet Beecher Stowe’s life is displayed along with samples of some of her writing. A new web exhibit from UC Libraries’ Henry R. Winkler Center for the History of the Health Professions commemorates the service of the 25th General Hospital in World War II. Our Bearcat Image Library is Growing Again! Two new images have been added to our Bearcat exhibit. The photographs, taken by ARB Student Assistant Lauren Fink, depict the Bearcat making a stand around campus. 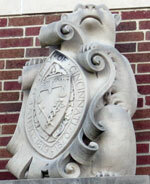 The first is one of two statues guarding the Clifton Avenue entrance to McMicken Hall. Just find Mick and Mack and look up to see these fellows dutifully scanning the horizon. The second is a large inflatable bearcat currently holding ground in the UC Bookstore. He stands confidently and proudly welcoming customers to the Bookstore’s upper level. Continue reading Our Bearcat Image Library is Growing Again! Food, film and plenty of information-sharing will be brought into focus Nov. 14-19, when UC celebrates International Education Week. UC Libraries is participating in International Education Week with the exhibit Travel the World with UC Libraries, currently on display on Langsam Library’s 4th floor and featuring guidebooks, phrase books, and websites that will aid people in their travels. More information about the exhibit is available online. People love to travel; and UC students really love to travel. According to UC International, over the past five years, between 830 and 874 students participated in the study abroad programs annually. In addition, numerous UC faculty, students, and staff travel abroad for pleasure, business, performances, community service, and other reasons. So what makes a successful travel experience? A good guidebook. UC Libraries’ print and digital collections provide excellent resources for travelers. Travel the World with UC Libraries, an exhibit currently on display on Langsam Library’s 4th floor, features guidebooks, phrase books, and websites that will aid people in their travels. 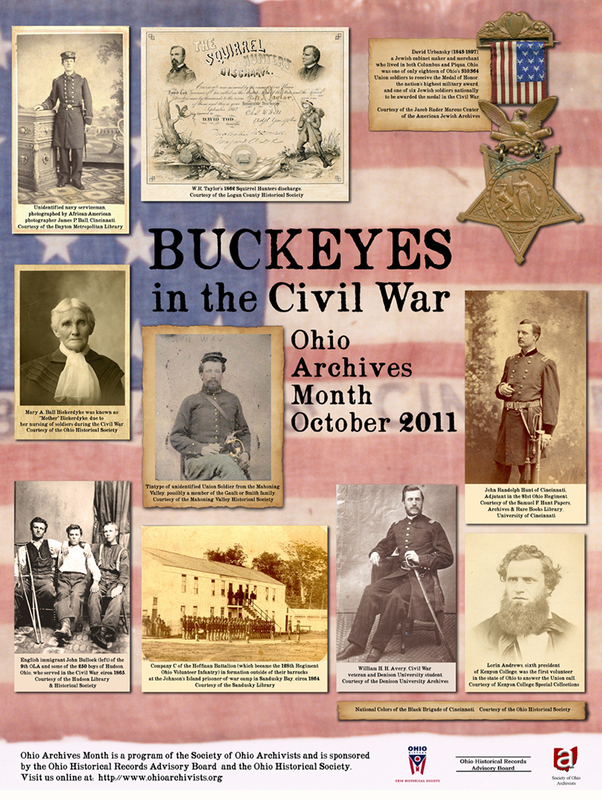 Every year, October is designated as Ohio Archives Month, and for 2011 the theme is “Buckeyes in the Civil War.” The Archives & Rare Books Library joined several other Ohio repositories in contributing an image to this year’s poster. Our image is of Cincinnatian John R. Hunt, who served as an Adjutant in the war. His brother, Samuel T. Hunt, was a Cincinnati jurist who helped form the University of Cincinnati in 1870 and served as one of the early board members. For more information on the 150th anniversary of the Civil War in Ohio and across the nation, please go to ARB’s website and its special Civil War commemorative page: http://www.libraries.uc.edu/libraries/arb/exhibits/civil-war/index.html. 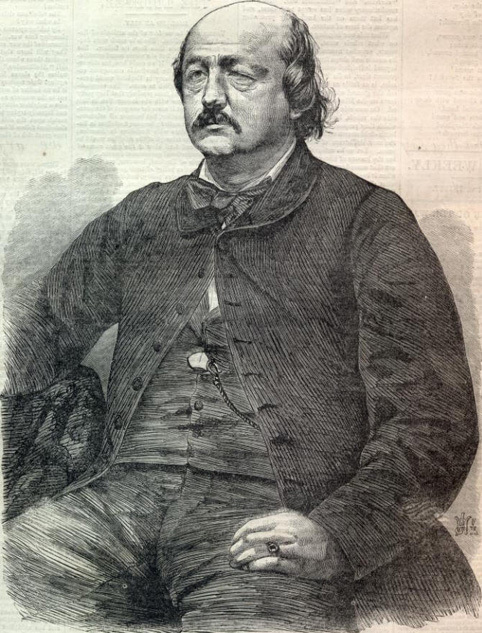 On that page, we have linked to our full-text digitized issue of the 1863 Colored Citizen, one of the few issues in existence, as well as links to Civil War books, images, and letters. For further information on the Archives & Rare Books Library and its holdings, please call 513.556.1959, email archives@ucmail.uc.edu, or visit the website at http://www.libraries.uc.edu/libraries/arb/index.html. The Terrace Plaza Hotel by Skidmore, Owings, and Merrill is a Modernist masterpiece in Downtown Cincinnati. The exhibit features over 40 photographs of the hotel from its heyday in the 40s and 50s. In addition to photos, architectural plans, letters, newspaper articles, and quotes from those involved in the project, one can also view Rookwood ashtrays, a bottle of Terrace Plaza Kentucky Bourbon, Gourmet Room and Skyline Room menus, other restaurant objects such as spoons, forks, knives, ladles, aperitif glasses, cocktail shakers all adorned with either TPs or rooster logos. Also on view is what is believed to be the only surviving piece of furniture from 1948 –a restored barstool from the cocktail lounge. 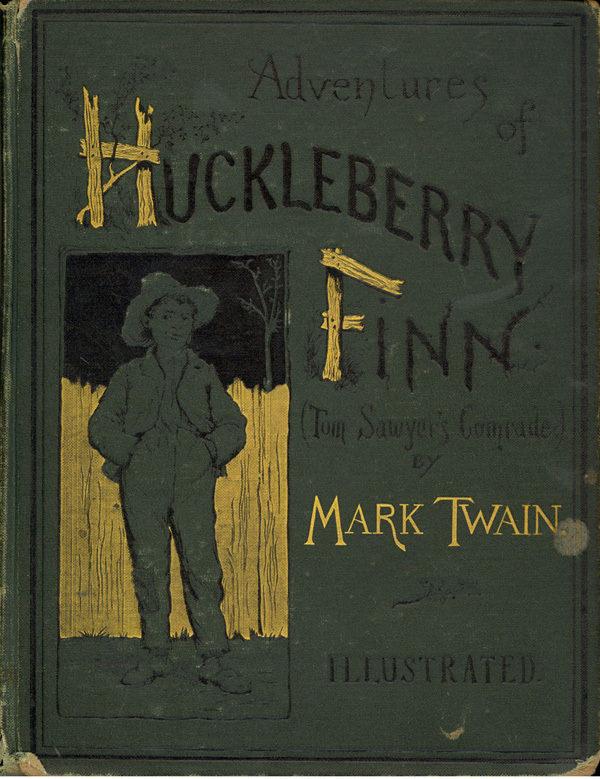 In observance of Banned Books Week, celebrated this year from September 24 through October 1, 2011, the Archives & Rare Books Library has compiled a list of Rare Book titles that have appeared on the American Library Association’s (ALA) most challenged books lists. Each book on our list is presented with an image, challenge incidents, and reasons for challenges. A new exhibit on display on the 4th floor of Blegen Library traces the development of student newspapers at the University of Cincinnati from the publication of the first paper in 1880 to today. The exhibit features a timeline of events in the history of student newspaper production, highlighting the run dates, a short description, and the groups behind the various publications. Examples of each newspaper are displayed.